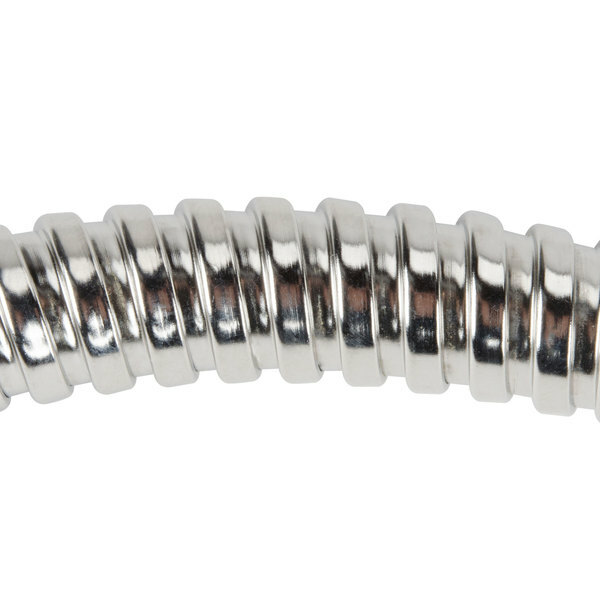 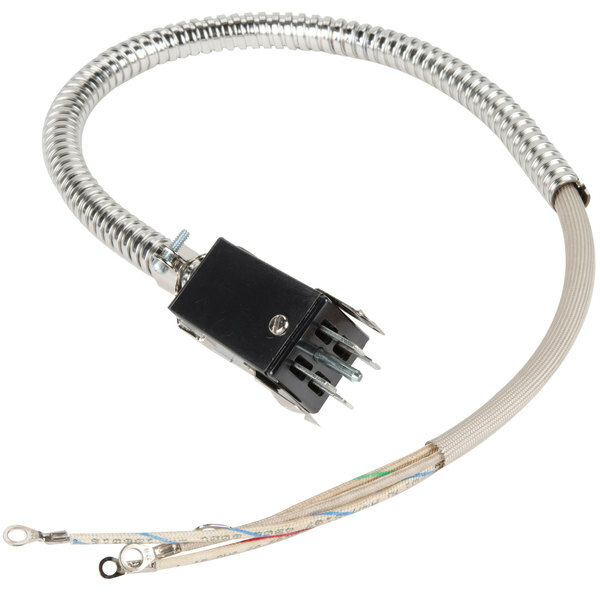 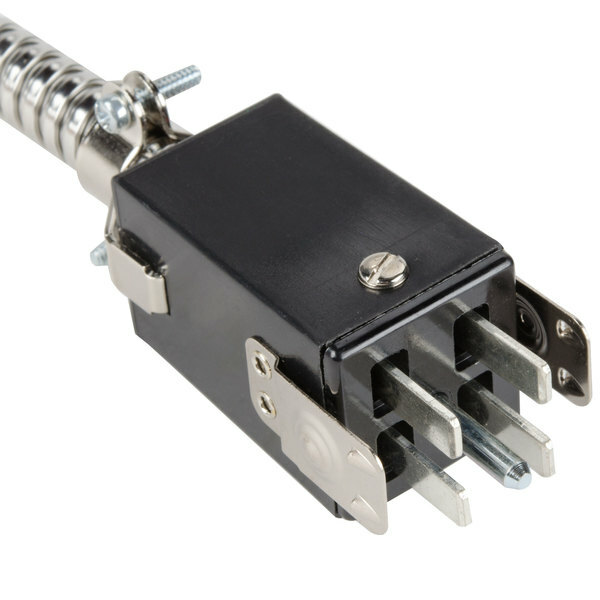 This Paragon 512510 pigtail is a direct replacement for the one that came with your unit. 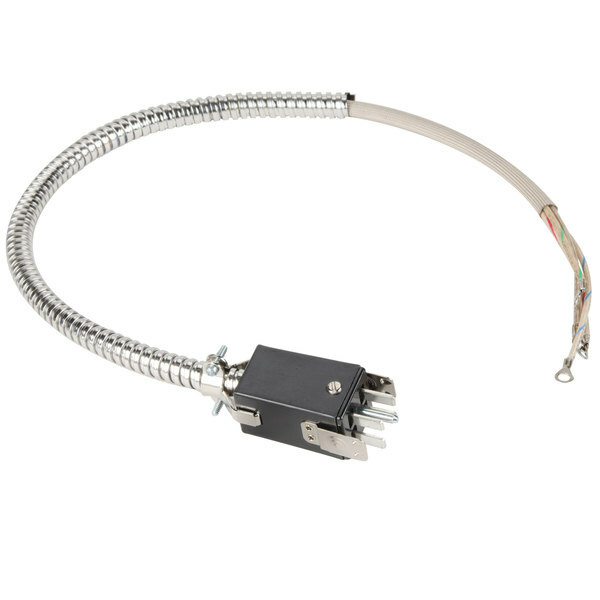 Use it to replace a worn out, damaged, or frayed pigtail to make sure that your popcorn popper is operating safely and efficiently at all times. 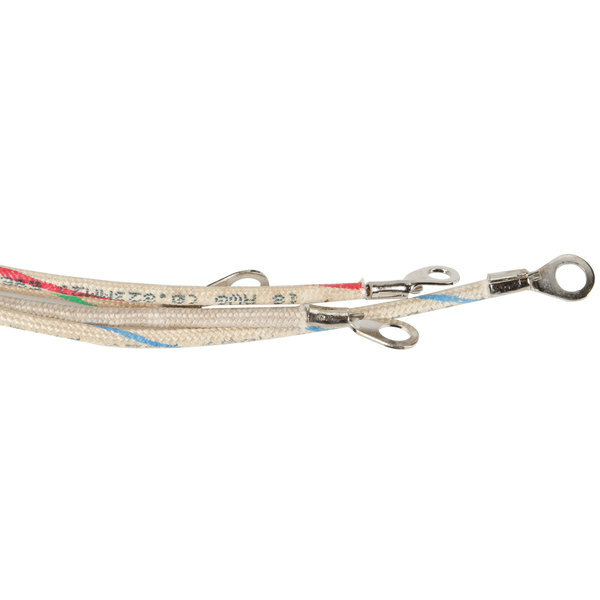 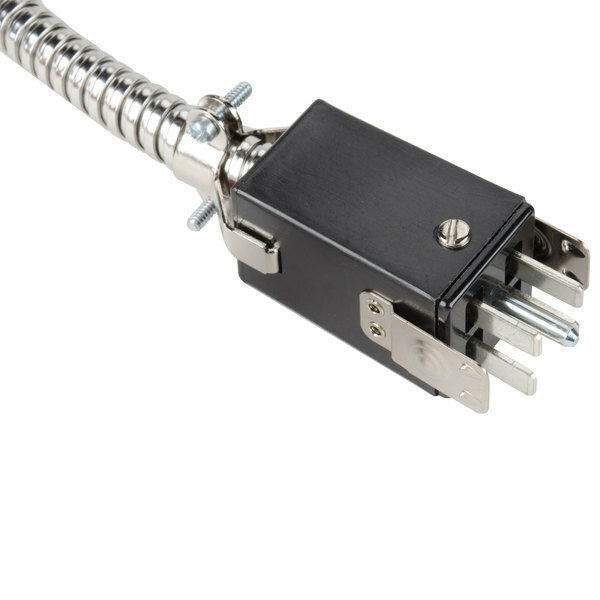 This pigtail connects the kettle heating element to the power source, located in the ceiling of the popper's cabinet, and can be removed with the kettle for cleaning.